Summer is always a great time for entertaining friends and family, pool parties and cookouts. Many people like to eat ‘lighter’ with the heat and that means more salads and veggies. 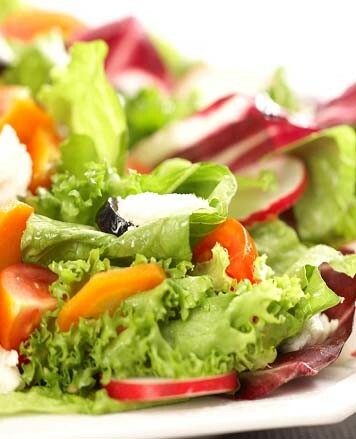 Have you ever been to a restaurant and ordered salad with “house” dressings that have left your palette craving more? I have. Unfortunately, you never leave with the recipe! This is one of those dressings. Light and tangy, it is unique and the perfect addition to any salad (and great with grilled chicken). Enjoy!